The desire to look and feel good is not a monopoly among women. A lot of men in the population also seek to achieve a better contoured body and a younger looking facial skin – although not too many of them, partly because of the lingering “macho” culture, would admit that this is the case and desire. Nevertheless, in the recent years, as reported by the American Society of Plastic Surgeons, there is an increasing trend for men trying out cosmetic surgery procedures. 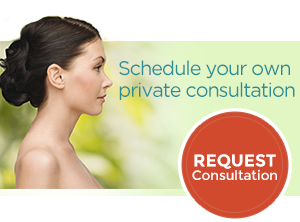 These cosmetic procedures range from facial rejuvenation treatments like blepharoplasty (eyelid surgery) to body contouring procedures like abdominoplasty (tummy tuck). 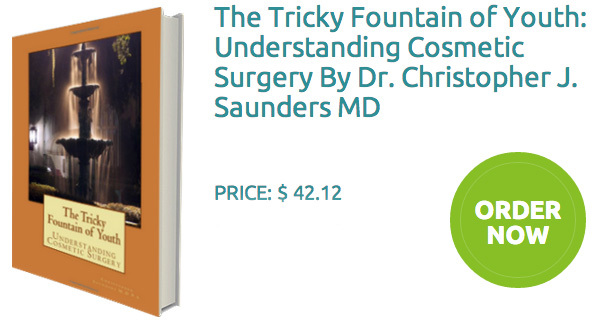 In Wilmington, DE, Dr. Christopher Saunders is one of the finest plastic surgeons to perform cosmetic procedures for male patients. 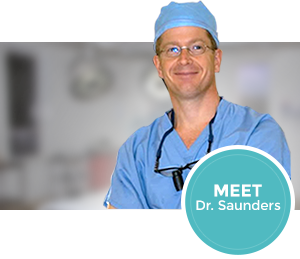 To facilitate the desired aesthetic outcome, Dr. Saunders would engage in a forthright yet confidential consultation process with each patient. He wants each patient to honestly relay his desire for cosmetic improvement without feeling embarrassed for it, including his concerns on the risk factor. For the Board Certified Surgeon, making his patients comfortable during evaluation is crucial to the ultimate success of any procedure. To know more about any of these male surgery procedures, please schedule now a consultation with Dr. Saunders thru this Email Contact Form or via (302) 652-3331.